Are you still stuck with the default, common, bland drum sounds that everyone else has on their tracks? 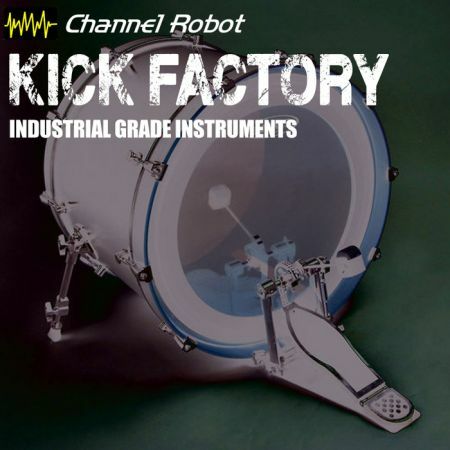 Well as the owners of Kick Factory Volume 1 or Volume 2 will tell you there's a simple solution for that.. Find the perfect personalised drum sound, and when it comes to the percussion then this is where real unique character can be added. Simply and quickly build percussion sounds that fits your track and that are unique to you... enter Percussion Factory. 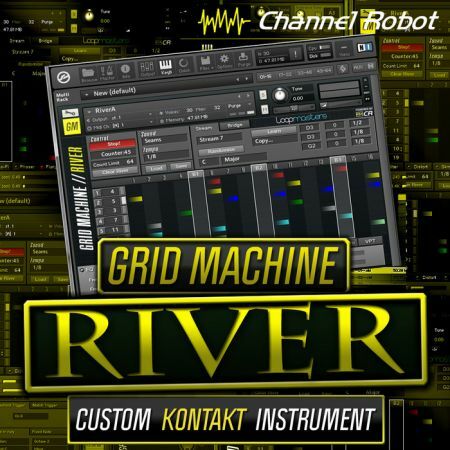 Designed to offer you an almost unlimited palette of percussion sounds that are tweakable in intuitive and creative ways. Even use the randomise feature to generate hundereds of sounds on the fly, sounds you can custom to exactly what you need. Percussion Factory gives you the power to make your drum sound, and your drum tracks your own, and no one elses. Select any two of over 100 different percussion instruments, all meticulously recorded in pro-studio environments, mix their levels, independently retune them, even radical amounts downwards for subs and kicks, or upwards to make sanres, hats and unique unheard of percussion! Next add EQ, and transient shaping, then a compressor. Finally add up to two room, or special effects convolution processors, the possibilities are nearly endless. 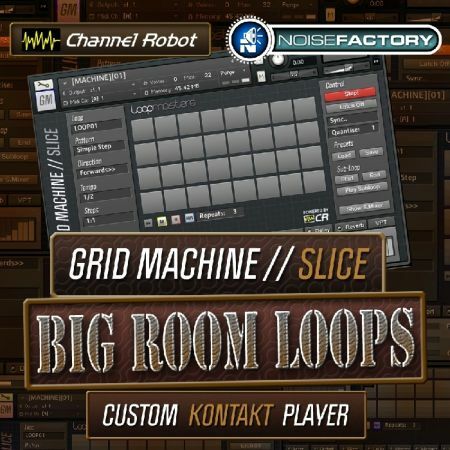 All contained in a single user-friendly interface in Kontakt 5+.